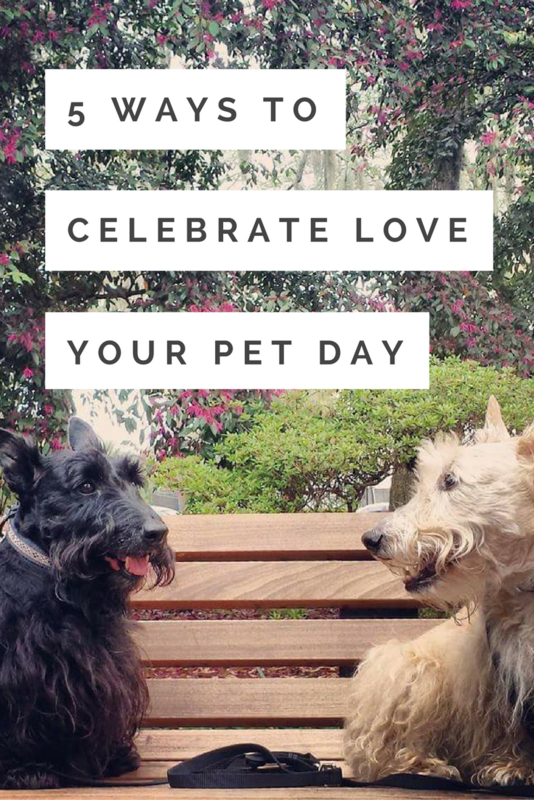 Every day is love your pets day around here. Fur people rule! We have a feathered one also. Love your parrot day. I didn't know it was Love your Pet Day! I think they should bake me some tasty treats and take me on one of my favourite walks.